We provide various types of sanitary pipe adapters in different standard. 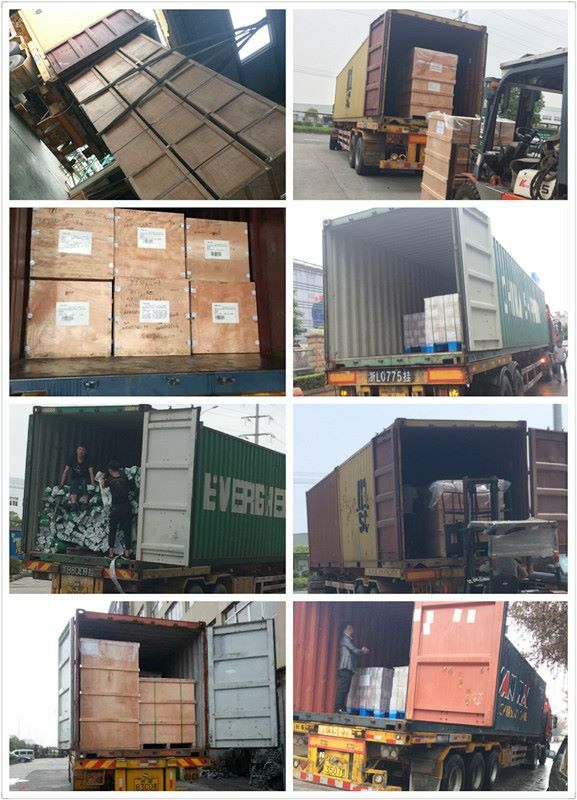 Including sanitary ferrules( 14WMP, 14MMP, 14AMP), expanding roll on ferrules, 16AMP end caps, hose couplings, High Pressure Hose couplings, inter-locking hose tails, BSP threaded pipe Socket adapters, 15WI, 14WI heavy duty end cap, and other machining parts can be customerised. 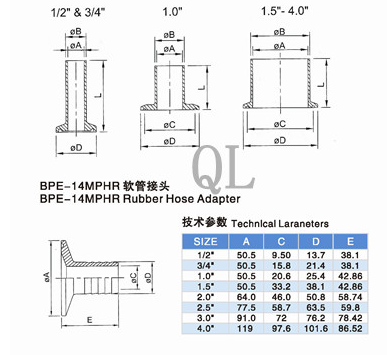 For all of the pipe adapters products, 100% material inspection before shipment . 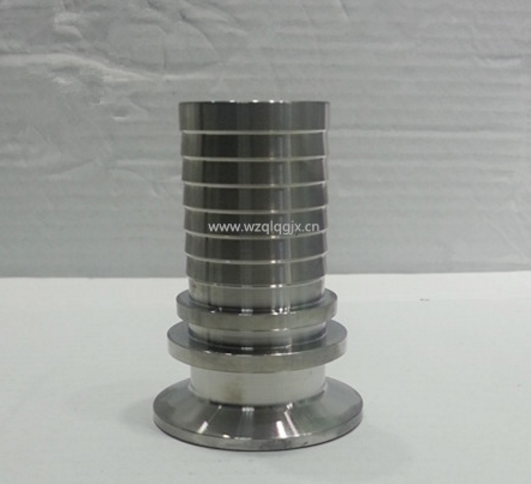 For pipe adapters, ferrules, end caps, we use LG Mazak for machining. 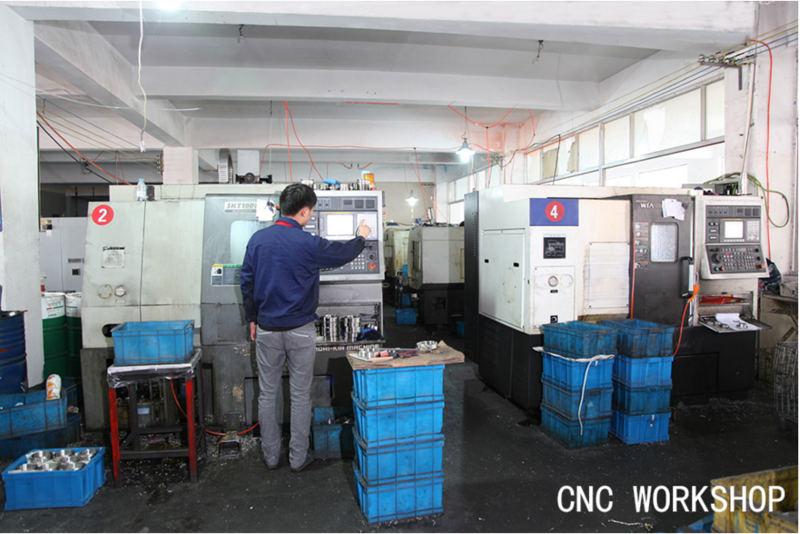 After products are finished, we recheck the roundness, thickness uniformity, Ra value, sand hole, surface uniformity. Wenzhou Qili Fluid Equipment CO Ltd is an exciting forward thinking company, we specialise in manufacturing stainless steel sanitary fittings that comply with the following standards 3A, ISO, JDF, DIN, SMS. Such like the sanitary butterfly valve, check valve, sanitary union, sanitary pipe fittings, sanitary ferrules and so on. With our research and development department we are able to custom produce products for our customers. Our Production team are able to manufacture quality products on time for delivery every time to the highest of standards. 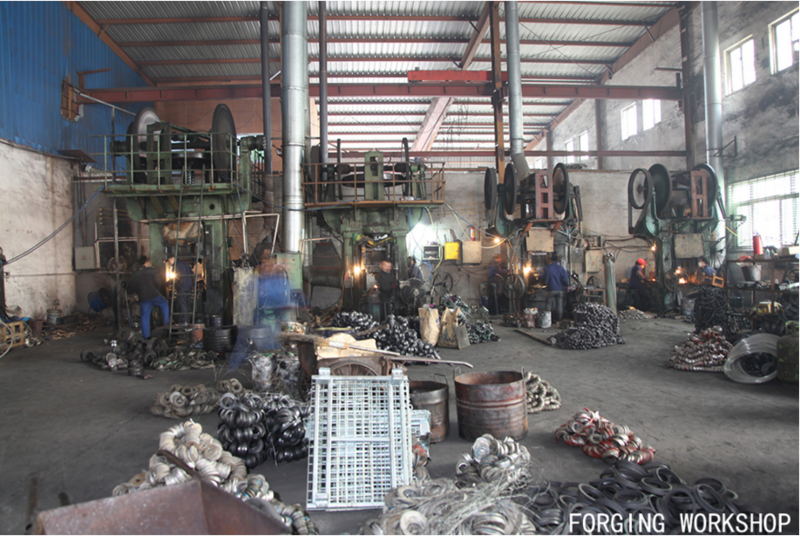 All products are checked by fastidious quality control people before they are delivered. We look forward to building excellent relationships with likeminded customers who require quality products and excellent service which we provide to all our customers. QL welcome your participation and sincerely await your visiting! 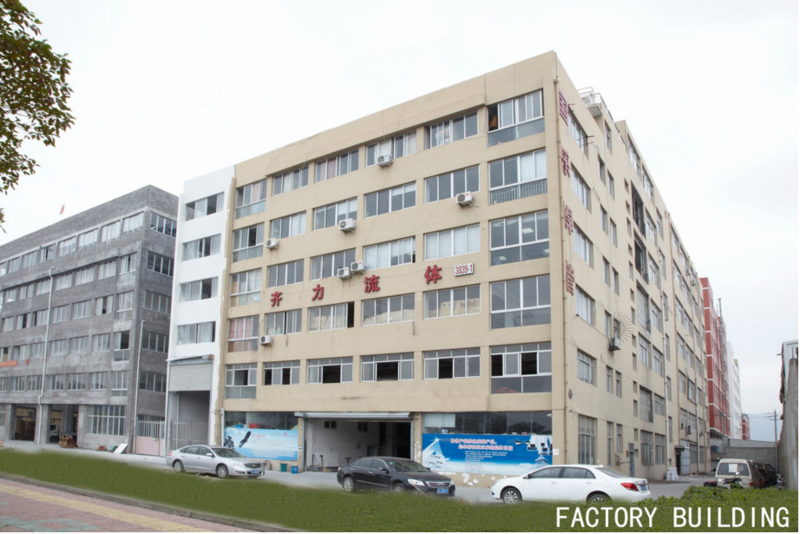 Company Name: Wenzhou Qili Fluid Equipment Co., Ltd.